Seems that back in March, the CD turned 30 years old. 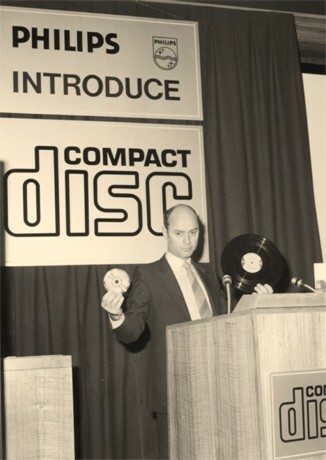 The original prototype of the Compact Disc was introduced to the world by Royal Philips Electronics on March 8th, 1979. This was amazing technology when I first got my hands on a CD player in the early 1990s, especially when all I had been used to was noisy takes-forever-to-rewind cassette tape. Originally meant for music, by the late 1980s CD-ROM drives were beginning to appear on various computer systems as a means of transferring large amounts of data, playing games, and installing software. Check out the original article over here at engadget.com.